We do our best to meet any requirements. That is the Meister spirit. 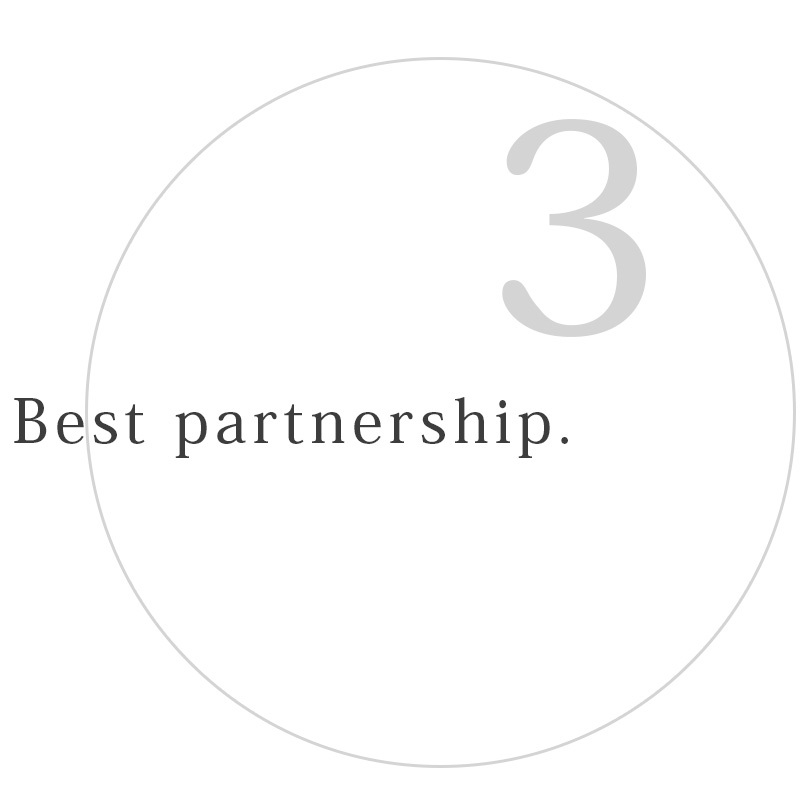 We commit to be your immediate best partner as an multi-player of production who expertise rich experience and know-how. capable of single order process which requires difficult material and strict tolerance. dealing with number of contractors. 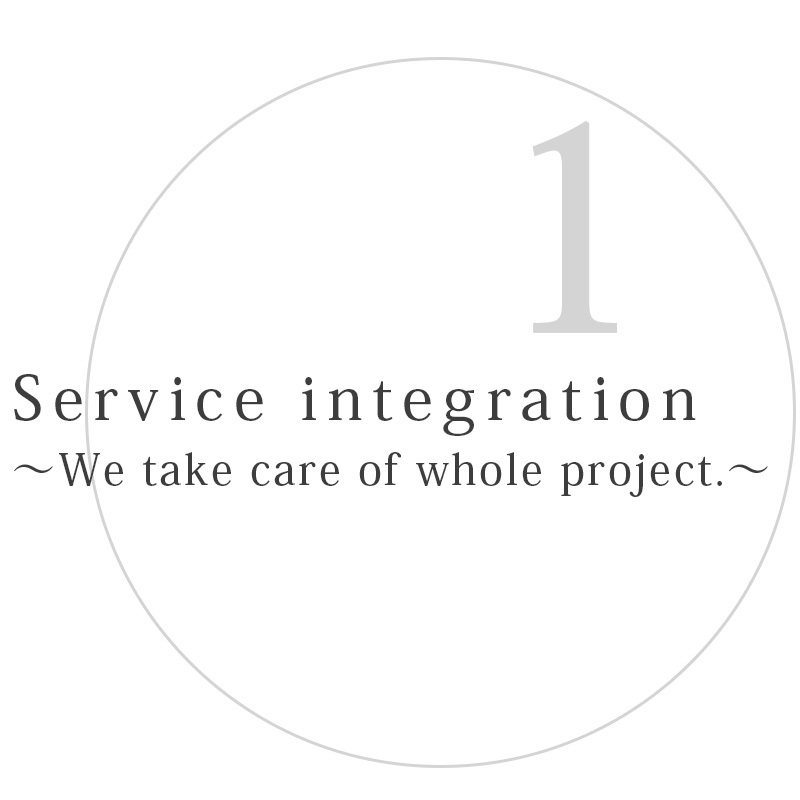 ①Service integration ~ We take care of whole project. We eliminate the hassle of dealing with multiple contractors. 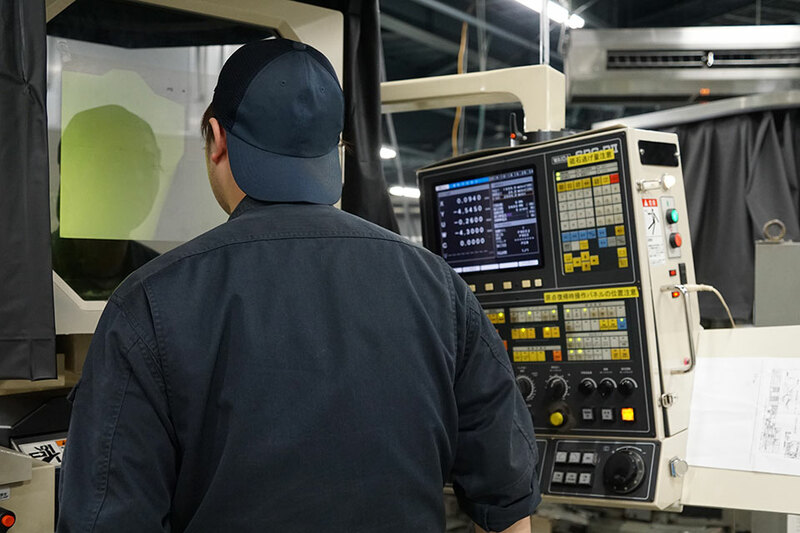 Meister process not only grinding, cutting, electric discharging process, and other processes in house but also outsource related works to associated companies. Complicated process will be completed in shorter lead time. 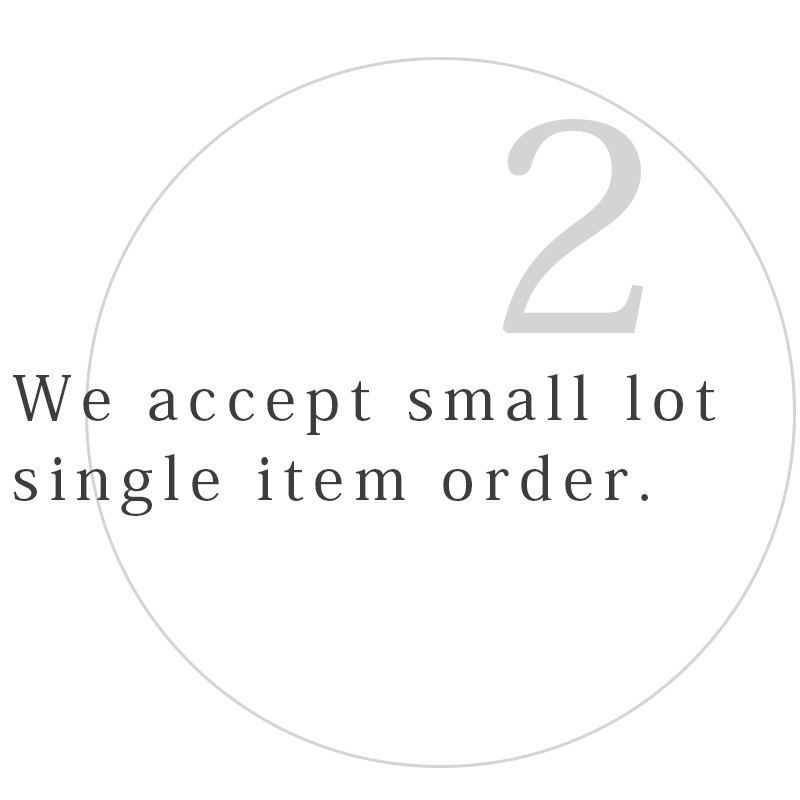 ②We accept small lot and even a single item order. 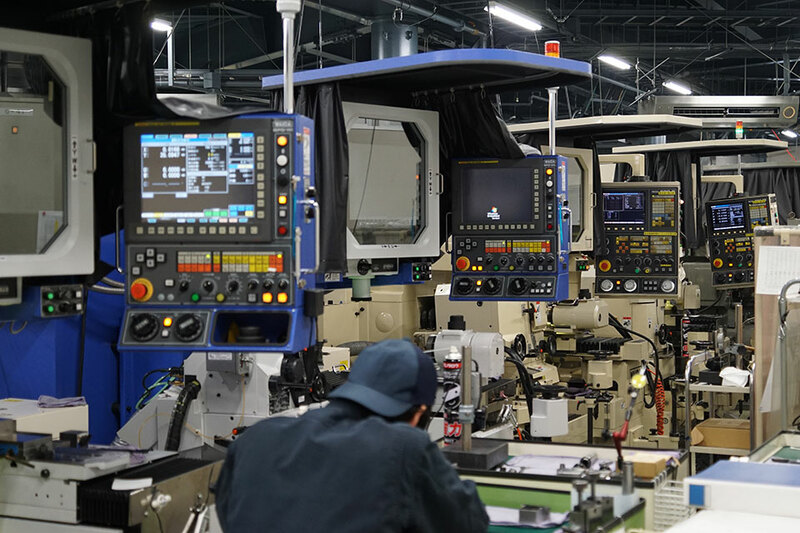 Our production control system flexibly and quickly allows tracking single item order, managing small lot production thoroughly, and single item production. Also, the system can immediately handle unexpected production troubles such as part breakdown. 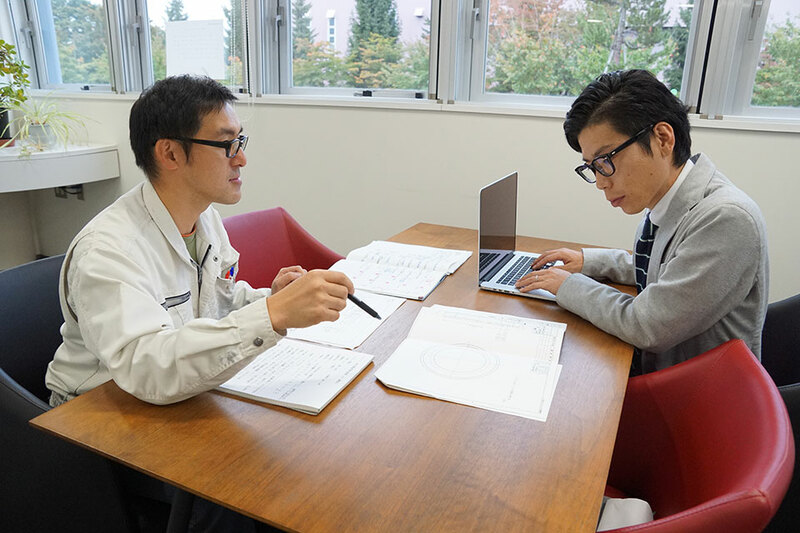 Our experienced staff support from manufacturing and product design through quality assurance one on one. Our staff responds to customers’ various inquiries empathetically.